It's been said that if you can drive in Metro Manila, you can drive anywhere. It's something Pinoys can be proud of—like a driving merit badge of sorts—but we all know that we'd trade that in a heartbeat for better driving conditions and more disciplined motorists and traffic enforcers. 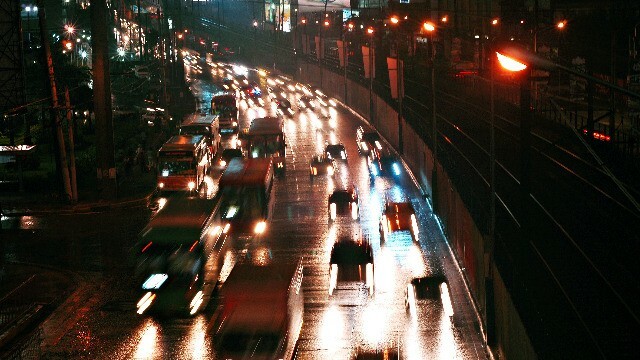 The local road situation isn't going to change overnight, and we have these five things to remind us how wild it really is to drive in Metro Manila. Floods. In certain parts of the metro, it only takes a few minutes' downpour to turn roads into rivers. It's not uncommon for cars to get stranded in these man-caused flash floods. And it just goes to show that you don't have to get out of the city to legitimately put your ride's water-wading capabilities to the test. Wild drivers. Ah, they're in every part. People say that the lower you go on the economic ladder, the worse the driving conditions get. While there is some truth to that, it should be noted that there are an equal amount of wealthy, dangerous drivers. In any situation, it's best to avoid both forms of wildlife. And let's not even get into the road ragers! Assorted non-motorized vehicles. You have your pedicabs, push carts, and calesas, just to name a few. While none of these vehicles are legitimately fast enough to legally be on the street, they remain prominent fixutres in the local driving scene. Wild you say? One of them actually uses a horse! Daring pedestrians. Ducking, doging, and darting: that's the profile of several local pedestrians. It takes a deft hand at the steering wheel and excellent anticipation skills to get around them. Just remember: its always going to be your fault, even if your argument is solid, if you hit a pedestrian. So, just don't. Road craters. Somehow, our elected officials never get to figure out how to make roads that last. The result? Crater-sized potholes that will result in bent rims. You know what's wild about that? The price you'll have to pay to get your wheels pressed back into shape! In any case, there are two things that one needs to remember when negotiating the wild nature of our roads. First, one needs to have a cool head and to always practice defensive driving. Always ask yourself: is getting angry and expending extra spit on something untoward that happened while you were driving really worth it? No? Didn't think so. Secondly, you should have a ride that can negotiate the urban jungle with ease. Take the Nissan Navara, for example: it's a tough and smart beast (see what we did there) that is just as at home in the city as it is in the outdoors. 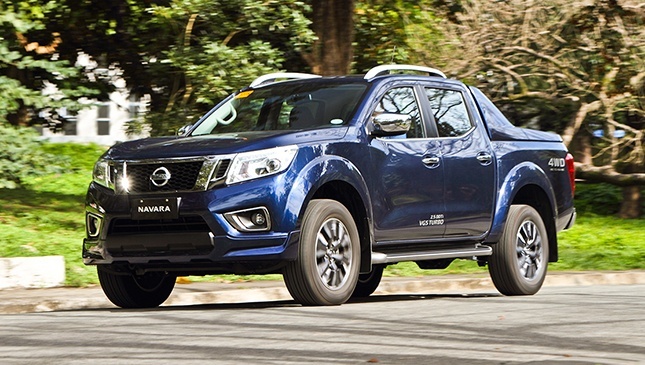 It rides like a car (because of the Navara's multi-link suspension) but is built with the robustness of a truck. It can definitely handle floods—both natural, and man-made. It's a great choice when you don't want to make sacrifices on comfort, practicality, and functionality. It's just the kind of ride that's built to take on the wildness of driving in Metro Manila. For more information on the Navara, click here. This article is created by Summit Storylabs in partnership with Nissan.